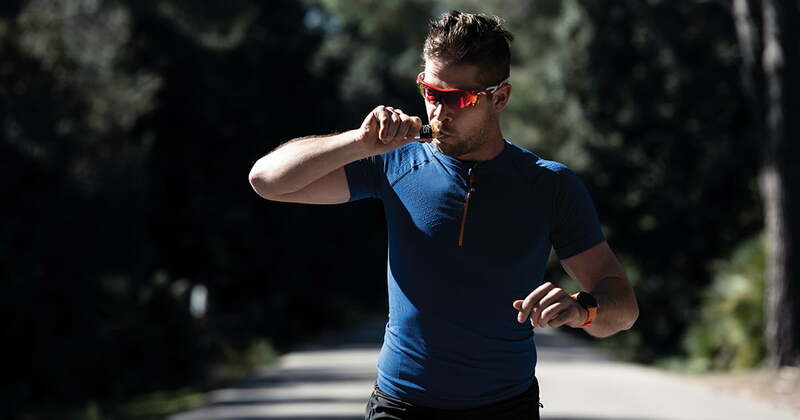 We’re excited to introduce our new fueling partner Science in Sport to the Great Ocean Road Running Festival. 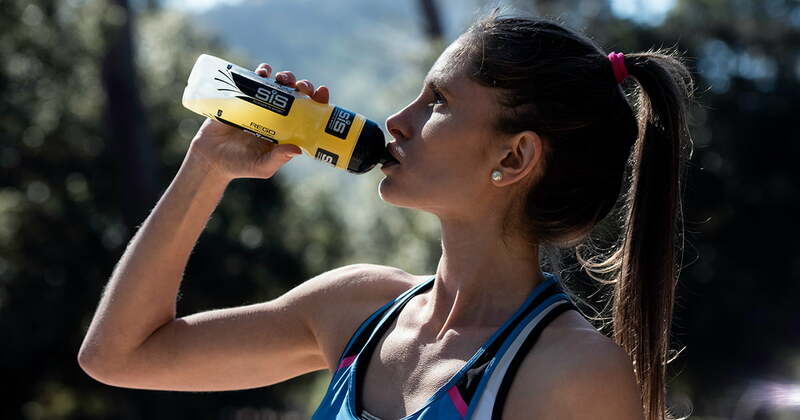 Science in Sport is a leading sports nutrition company that develops, manufactures, and markets innovative sports supplements and nutrition products for use by professional athletes and sports enthusiasts. To celebrate our new partnership with Science in Sport, they have given us 3 x $150 vouchers to giveaway. Check out our Facebook page & Instagram account on Wednesday 10 April for your chance to WIN!